Because August marks the beginning of the school year and we are just starting to focus on classroom rules, I love reading Interrupting Chicken! This book is all about…how did you guess? ?…an interrupting chicken. The little chicken wants a bedtime story, but he constantly interrupts his father throughout the book. David Ezra Stein uses powerful illustrations and speech bubbles to show how and when the little chicken interrupts. I use Interrupting Chicken during the first week of school to teach students the importance of being respectful and not interrupting others. There is some repetition throughout the book which helps students to participate actively the entire time. 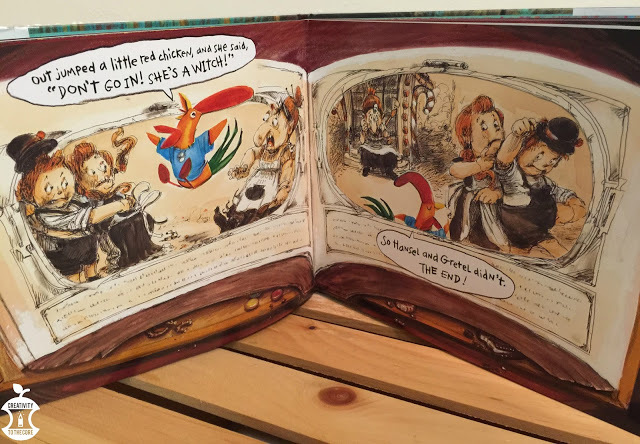 One of my favorite aspects of this book is the fact that the chicken appears inside a book inside of the book! This is an excellent opportunity to show students the difference between the actual book and the story within the book. My students are always thrilled to read this story again and again! After we have read the book one time, I show my class this video as a review. Then, we use this freebie from Mrs. Wheeler (see the pictures above) to apply the book to our real lives. We sort the cards in a pocket chart and discuss how we can all be “Respectful Students” instead of “Interrupting Chickens”. 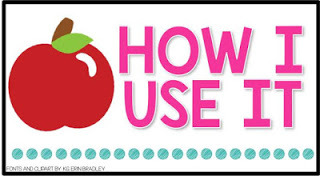 Throughout the year, I may teach a few mini lessons on this same topic to remind students of respectful behaviors. 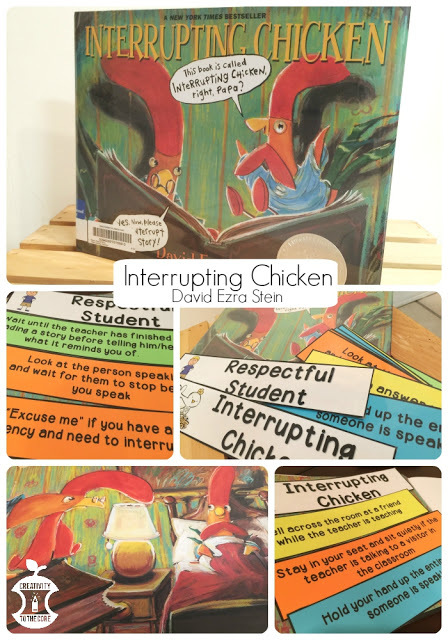 This book is the perfect addition to your year, because students will never forget the interrupting chicken! Do you love books? We do! 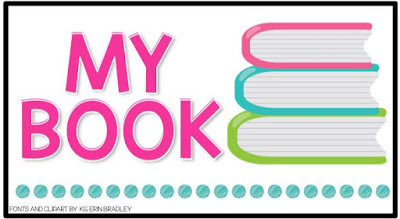 Each month, I will be joining 12 teacher bloggers for a link-up called Books Bloggers Love. We will each share one of our favorite books to use for the following month and show you how we use it. Keep in touch and you will have a chance to win 4 of the 12 books that we blogged about each month! Enter below to win 4 books this month! This seems like an amazing book! I'm so glad you shared it because I am always looking for more books on manners, and using the interrupting chicken will definitely help my friends remember to respect their peers and not interrupt. Thank you so much for sharing! What a great read aloud! Thanks for sharing your ideas with us Meredith. I love Interrupting Chicken and the students always think its so funny! I also love that they are already familiar with the fairy tales so they really realize when chicken changes the story. 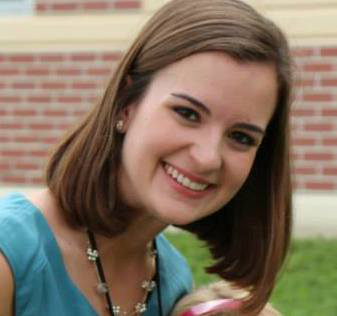 I remember I read Interrupting Chicken during my student teaching experience. The students LOVED IT!!! Thanks again! Great idea! I use this book to teach quotations. Thanks for the idea!